We have created an extensive range of School Prom Suits for a variety of occasions, including your school prom, graduation, and award ceremonies. Our Prom wear Collection includes single-breasted dinner suits, prom tuxedos and evening tails. We can help you create a modern and up-to-date school prom outfit whether you’re looking for a more traditional style or a more contemporary look. 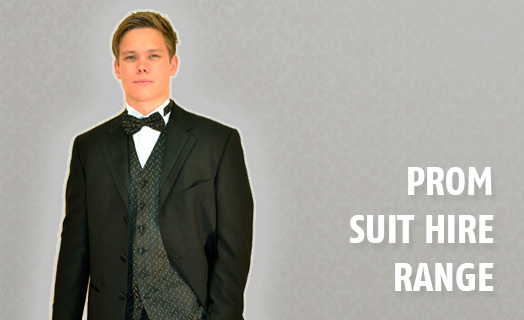 At Dickies Suit Hire we’ll help you stand out at your school prom with elegance and style and all at an unbelievably low price! 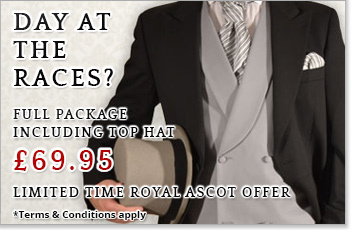 So, for the very latest in stylish prom wear, we pride ourselves on offering the very latest menswear fashions at the very best prices, along with a friendly and attentive service. As highly experienced formalwear specialists, we provide the very best advice and a colour matching service second-to-none.